Ayushmann Khurrana’ s AndhaDhun appreciated at the Preview Screening! Andhadhun is directed by Sriram Raghavan. The film stars Ayushmann Khurrana, Tabu and Radhika Apte in the lead roles. It is scheduled to be released on 5th October, 2018. Ayushmann is playing the role of a visually challenged pianist. 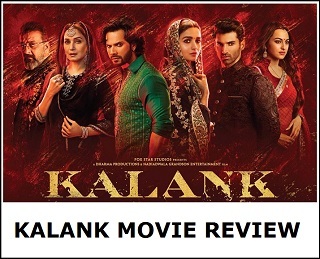 This is film is an attempt to break grounds of a typical Bollywood movie and has endeavored to tackle something different than the usual. Novelty! We actors tend to take ourselves too seriously. We want to ‘look different’ in our movies, but we forget that people want a new story, not a new-looking actor. Your job is to portray your part as uniquely as you can. After 'AndhaDhun', I’ll be back in the mould that I was trying to break with 'Badhaai Ho'. The film is in my staple zone, but it’s about how differently you present a character and make the story unique. As an actor, you can break moulds with every film, but that exhausts you. You need to establish yourself in one genre, break out of it occasionally and return to it, while trying to do different things within that space. Bending genres with every film shouldn’t become the norm; it can be detrimental to your shelf-life as an actor. The film has received applauds and positive feedback from a lot of celebrities. 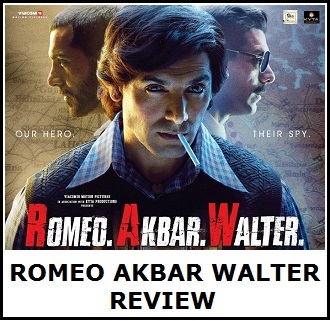 is a F-A-N-T-A-S-T-I-C tense taut edge of the seat thriller.. with several unpredictable twists and turns.. Brilliant performances by Tabu and Ayushmann Khurrana..
excellent gripping direction by Shriram Raghavan.. Enough of defending my 'Industry'. Go watch #Andhadhun this Friday. This is a film that makes you want to write a film like that. Wicked, funny, cruel, twisted, smart, vicious and thoroughly entertaining. @ayushmannk #TabuJi @radhika_apte #Mohanan #Pooja say YO!!! 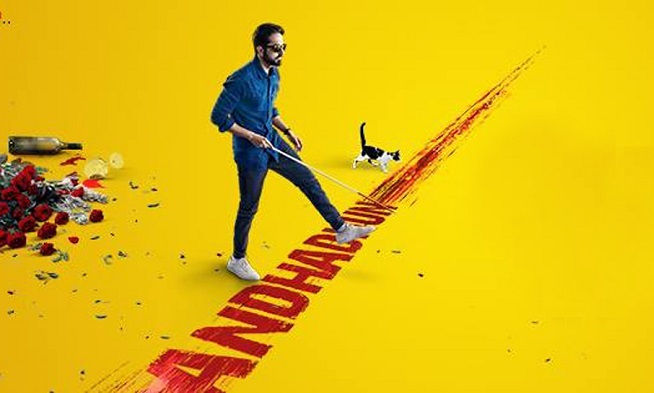 What a kickass film #AndhaDhun is, entertaiment in its best possible form. @ayushmannk @radhika_apte #tabu in brilliant form. What lovely direction by my favourite #SriramRaghavan and kickass editing by Pooja. Everyone MUST watch this. It is reported the makers of the film hosted screenings at different paces for the B town friends. Celebs like David Dhawan, Radhika Apte, Dinesh Vijan, Amar Kaushik, Gulshan Devaiah, Raj and Krishna DK, Bhumi Pednekar, Vicky Kaushal, Anupama Chopra, Anubhav Sinha, Hansal Mehta, Aparshakti Khurana, Sriram Raghavan, Ramesh Taurani and Ayushmann with his wife Tahira Kashyap were a part of it.